Rudy Lira Kusuma Home Selling Team Make Donations and Help the California Highway Patrol and their families in times of crisis. 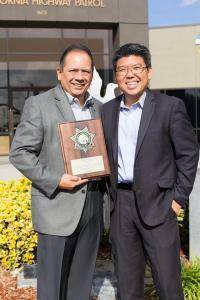 ROSEMEAD , CALIFORNIA, UNITED STATES, April 1, 2018 /EINPresswire.com/ -- RE/MAX agent Rudy Lira Kusuma and Linda Widjaja has made a difference in San Gabriel Valley – Greater Los Angeles Area by becoming a Miracle Agent. 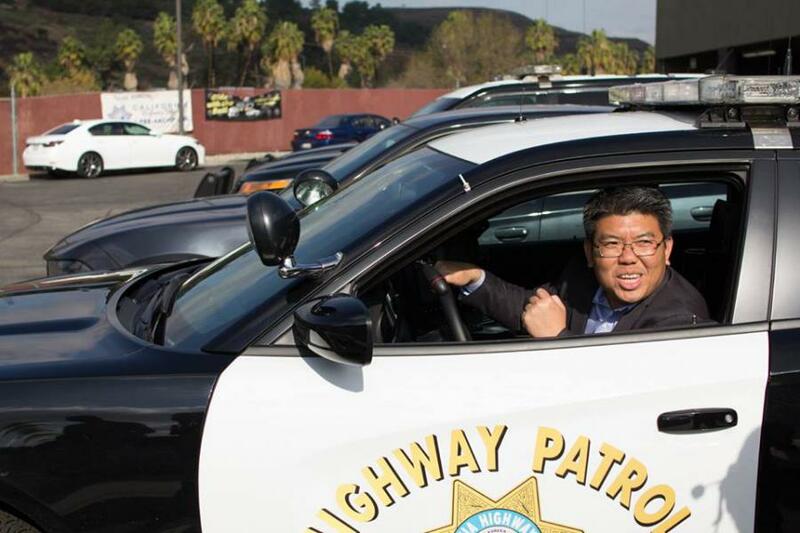 Through the Miracle Home program, Rudy Lira Kusuma and Linda Widjaja make a donation to California Highway Patrol 11-99 Foundation after each transaction. And all of the donations benefit the California Highway Patrol and their families in times of crisis. Founded in 1982 by Visionary civic leader Bob Weinberg, the California Highway Patrol 11-99 Foundation provides emergency benefits to California Highway Patrol employees and their families in times of crisis. Since its inception, the Foundation has distributed more than $31 million in assistance to current, retired and Fallen in the Line of Duty CHP employees and their families. Your Referrals Help the California Highway Patrol and their families in times of crisis.